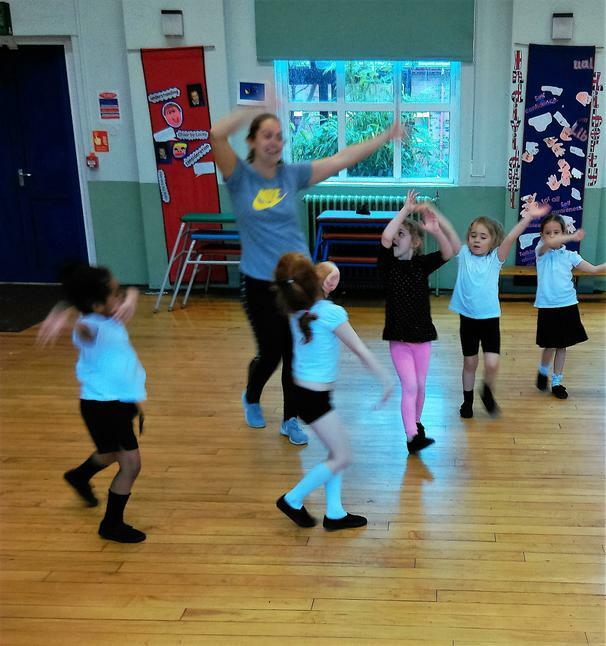 We have had great fun at our Zumba Dance Club! 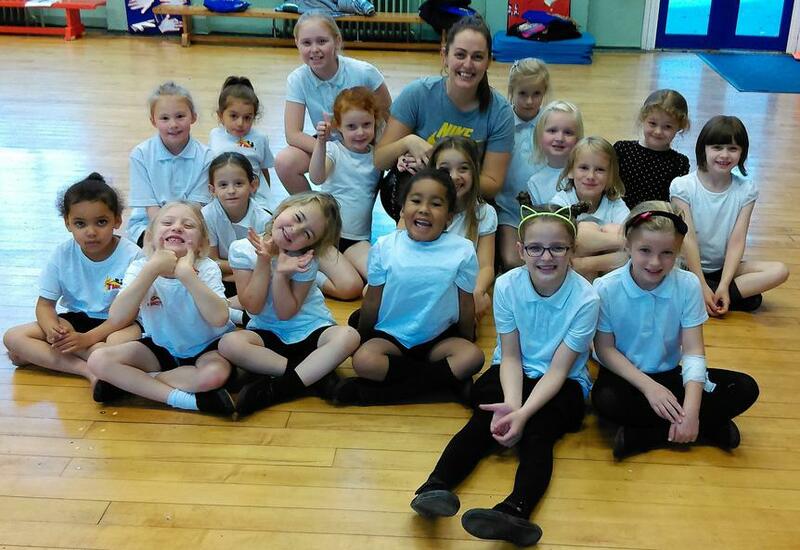 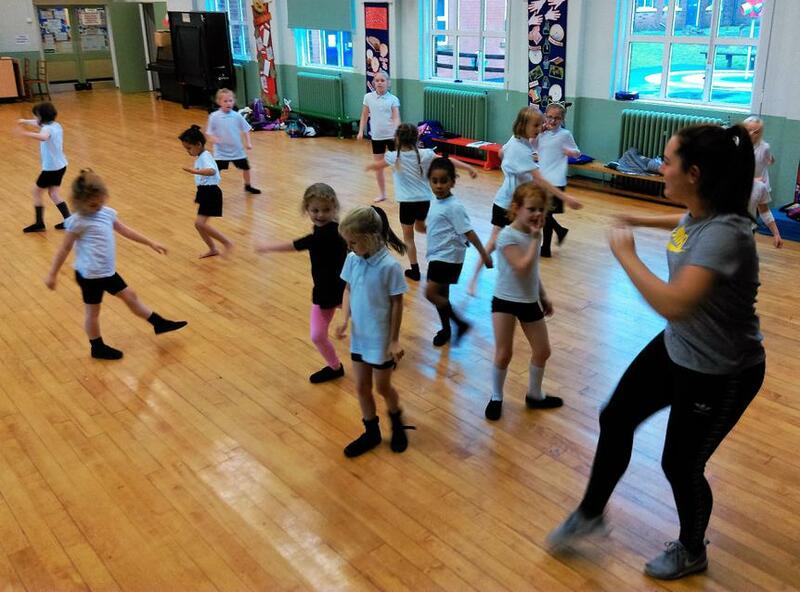 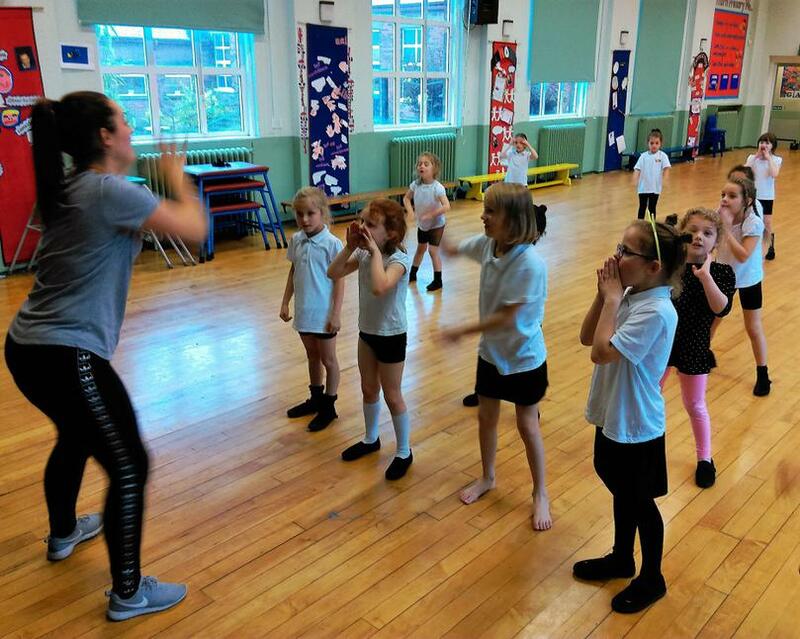 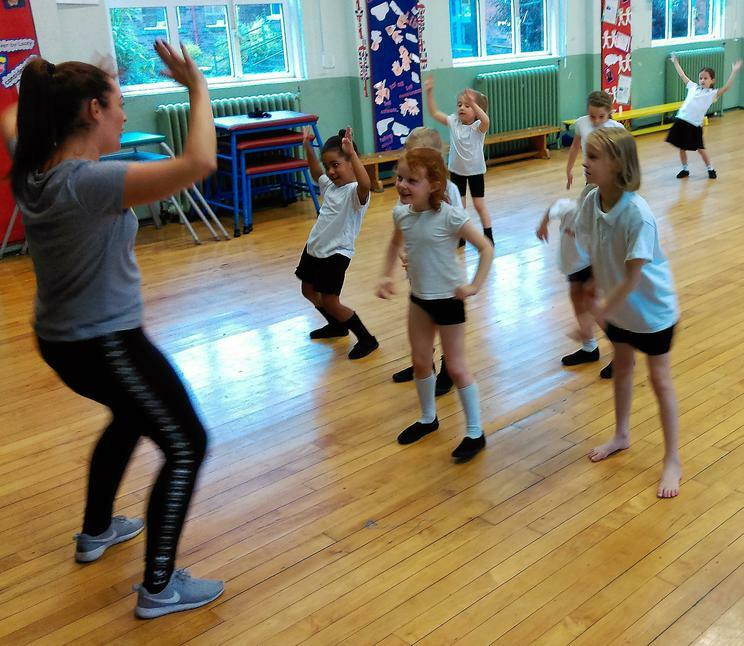 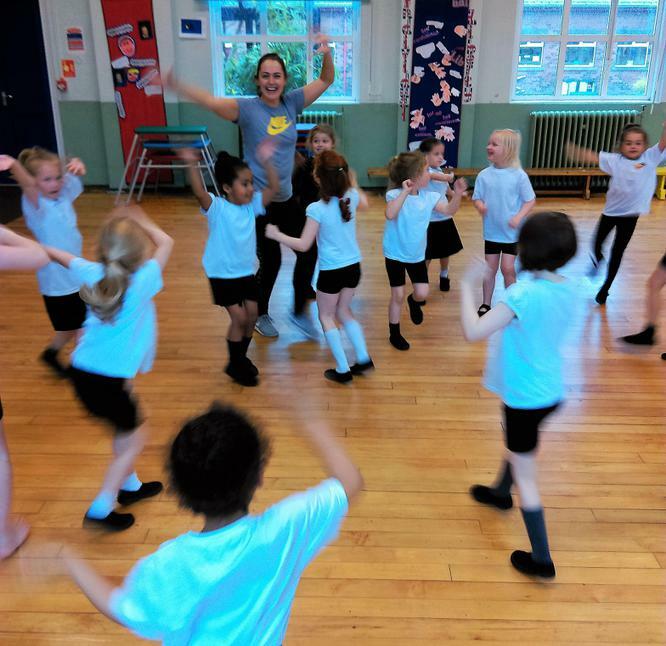 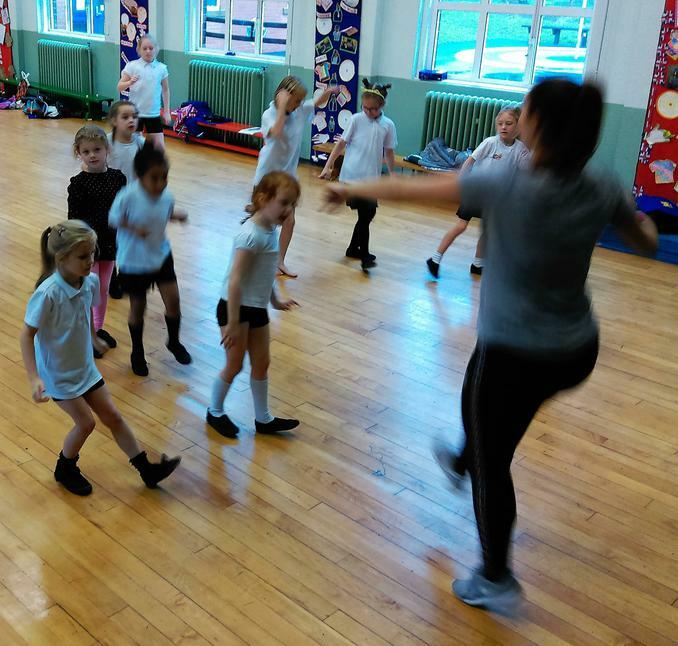 Dance Coach, Helen Rothwell from 'Total Dance' has been teaching us some fantastic Zumba skills. 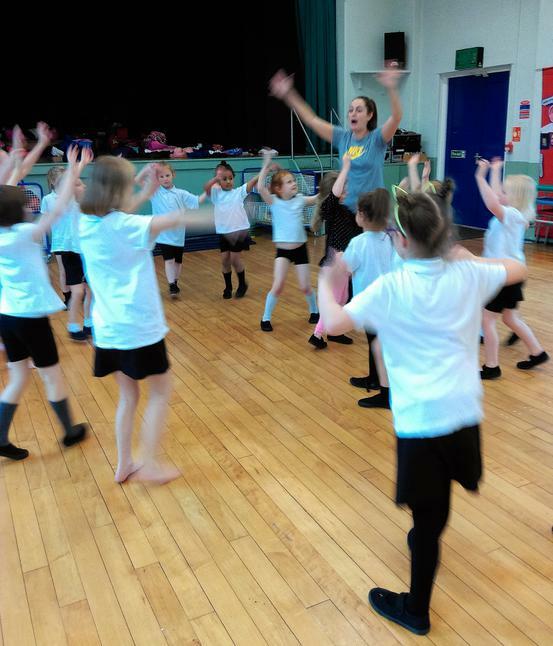 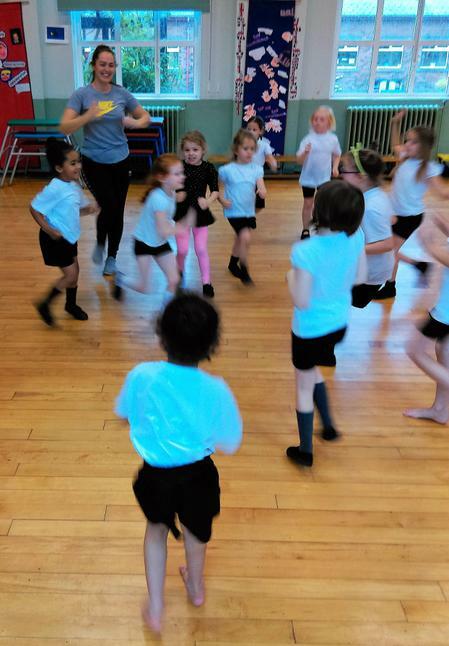 We have linked Zumba actions in longer dance sequences, played dance games and even taken part in a Zumba Conga! 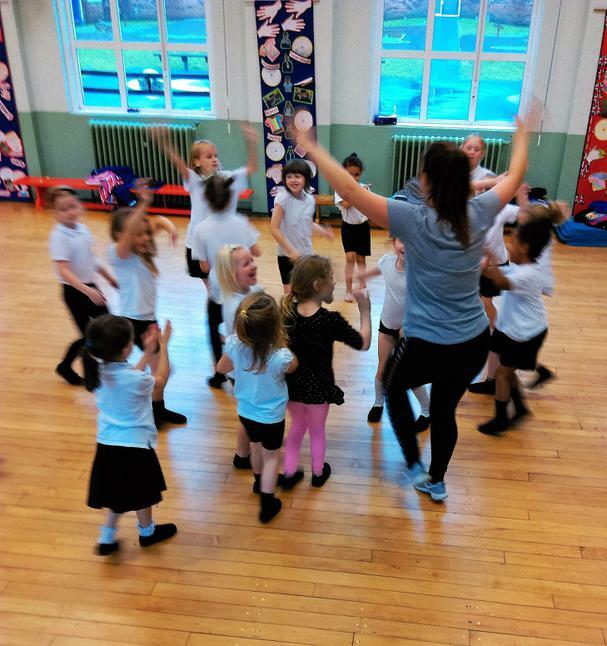 As you can see from our photos, we have all had such fun!